NYmetroParents is the go-to resource for local moms and dads looking for kids’ events and activities, resources and parenting advice, news and happenings, and child-related businesses and professionals. The NY Metro Parents Editorial Team are winners of 7 awards for editorial excellence from the Parenting Media Association in 2016. NYMP delivers news to a dynamic audience of more than 1,000,000 parents within the greater New York metro area. 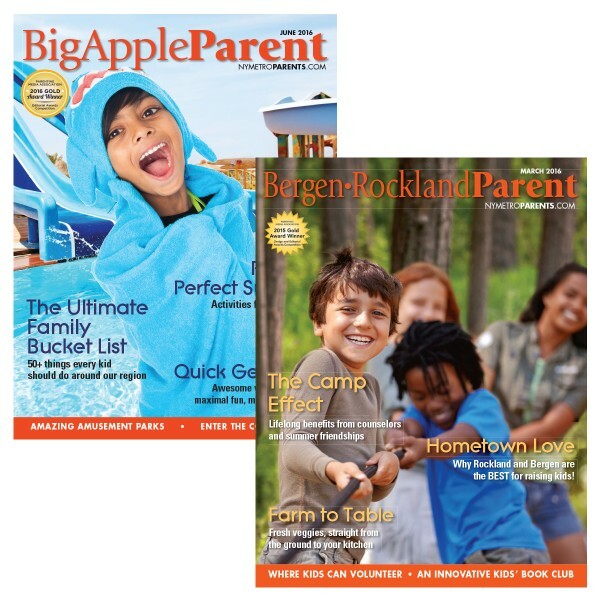 We publish rich content daily on NYMetroParents.com along with seven local monthly magazines: Brooklyn Parent; Big Apple Parent; Queens Parent; Rockland Parent; Westchester Parent, and two editions of Long Island Parent - one for Nassau County and the other for Suffolk County. Our content is written by local experts in each region, including area moms and dads pediatricians, dentists, therapists and educators. We’re accessible and knowledgeable to New York metro area parents like a best friend or relative who has both wide and deep perspective on the local parenting scene and is eager to share and help. 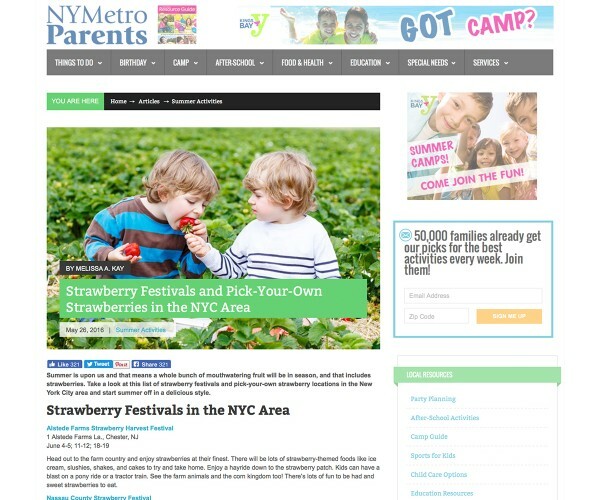 Nymetroparents.com is the site that parents use to find the most comprehensive information, guides, resources and activities for the families in the Metropolitan NY and Fairfield markets. 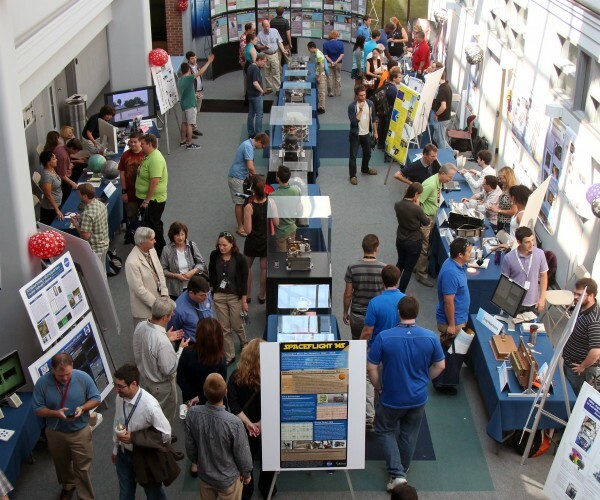 Our extensive database of calendar activities and articles provide insight from subject matter experts—and our award-winning editorial team. In addition to our website, we’re active across four social media platforms reaching a growing audience of 35,000+ followers. Our newsletter reaches 56,000 subscribers who receive highlights on the best weekend activities for kids, monthly editor's’ top suggestions for family activities that month and resources and news in each local county. NYMetroParents magazines are the definitive local resource for parents raising children in the NY metro area. For over 30 years, parents have turned to us for all things parenting, including advice, tips, community news and the most comprehensive calendar of family events. A fun day for the whole family. Kids can play in the Kids Corner and participate in Activity Classes and parents can meet many Back to School exhibitors, such as Birthday Party venues, after school classes, special needs professionals, enrichment programs, health related professionals and other family oriented businesses.